Personality and style that is reserved for Royalty. 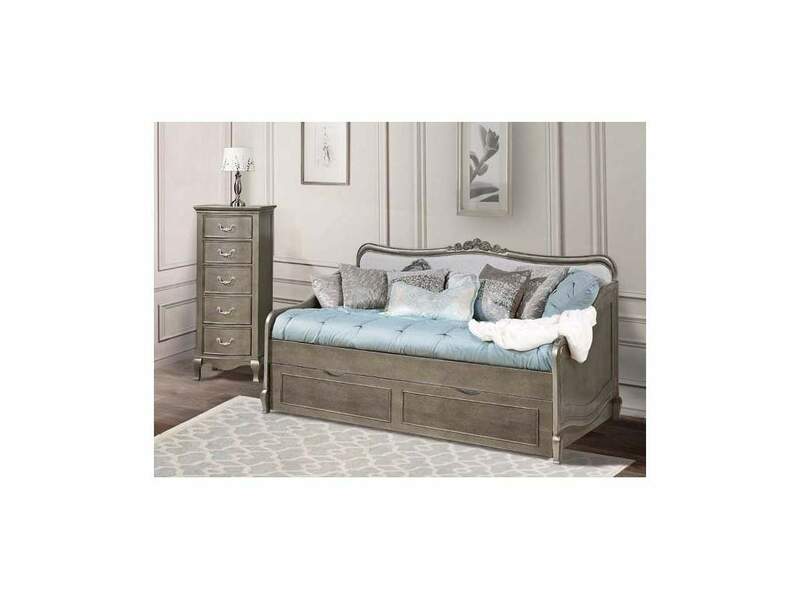 Viewed as the crown jewel of this collection, the Elizabeth daybed offers personality and style that is reserved for Royalty. Carved details on the headboard, luxurious curving upholstery and an arched design add a regal elegance to this timeless classic.